On Thursday night, December 27, Mid Ohio Opera will be hosting a “Sing-Along” of Handel’s oratorio, Messiah, at First United Methodist Church in downtown Mansfield. 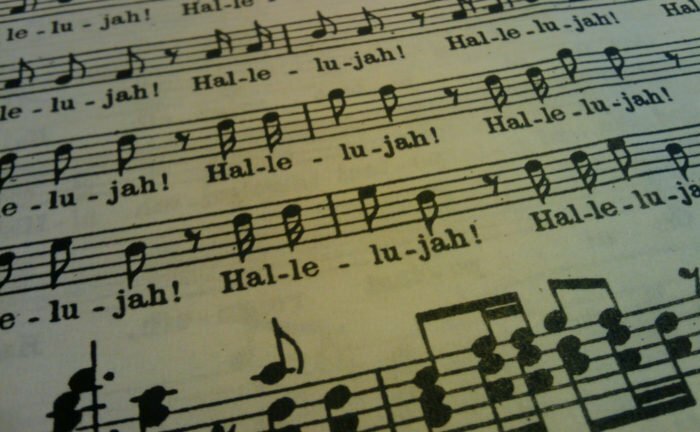 Enjoy professional soloists and then sing long with the famous choruses including, of course, the famous Hallelujah Chorus. Featured singers will include Heidi Kirschenheiter Vega, soprano; Megan Potter, mezzo-soprano; Daniel Stein, tenor; J. Dalton Derr, bass-baritone; and Andrew Potter, bass. Dr. Richard Wink will conduct, and the piano accompanist will be Sharon Grimes. Or, if you would prefer, you can sit and listen without singing. No tickets are required and no admission will be charged, although donations will be accepted. The event will begin at 7 PM.